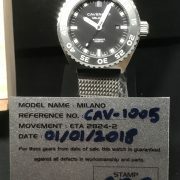 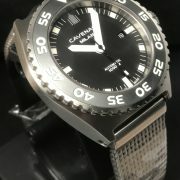 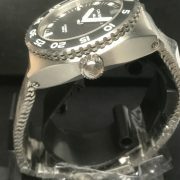 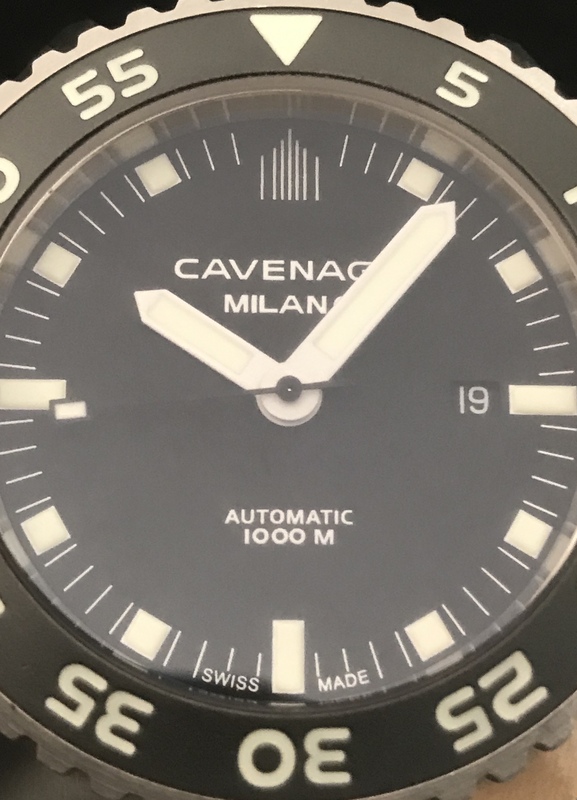 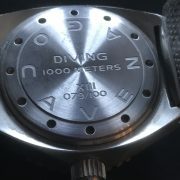 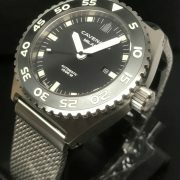 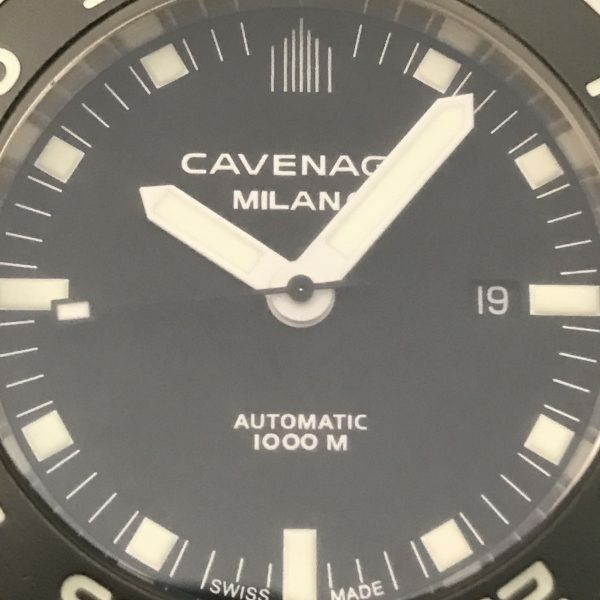 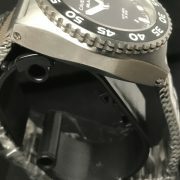 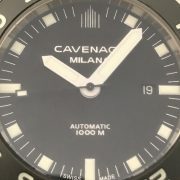 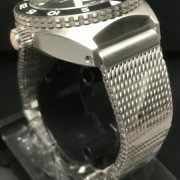 Very Rare and Limited Milano Diving 1000m 100 piece Limited Edition #079/100 with Swiss ETA movement. 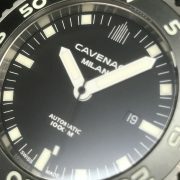 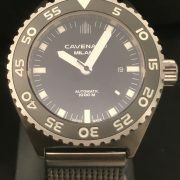 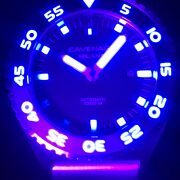 Super lume Dial and bezel makes this 1000m diver something really special! 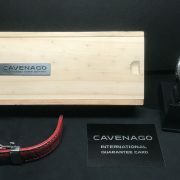 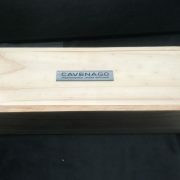 STRAP/BRACELET: – 2 – Original Cavenago Stainless Steel Bracelet with all links and unworn & a Custom Red leather strap with raised stitching and deployment buckle!